When is the last time you took a risk and trusted God with everything? Don't continue to forfeit your favor because you are comfortable just existing. Stretch your faith and walk in obedience. 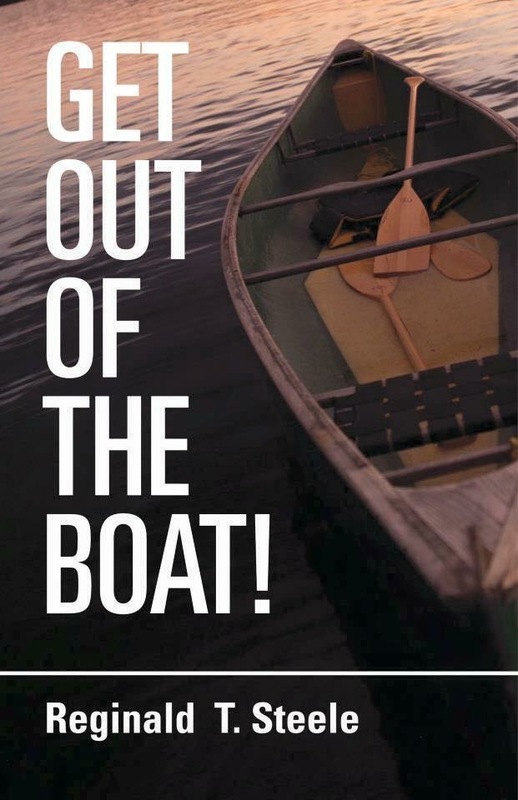 "Get Out Of The Boat" with Pastor Reginald Steele.